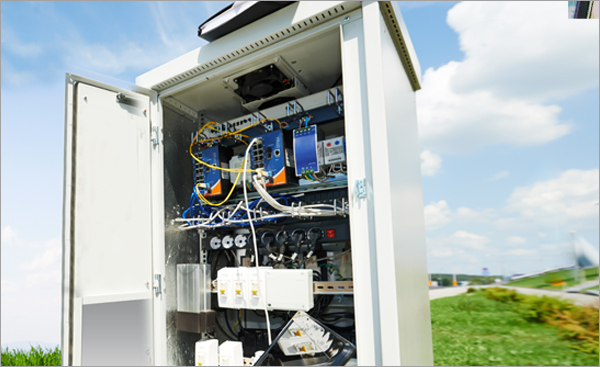 Sanmina designed & manufactures an IP, NEMA, seismic & arc flash compliant outdoor rated enclosure for a power inverter application. 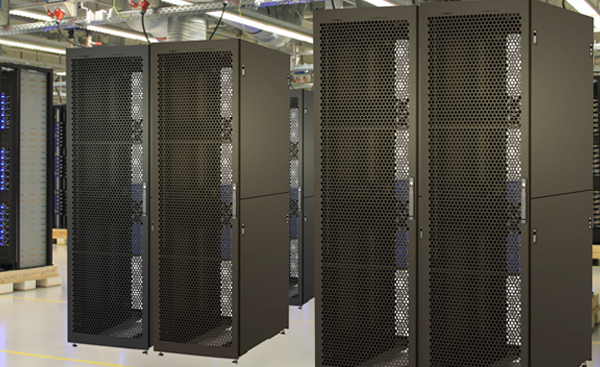 Turnkey design of enclosures and racks for a wide variety of storage systems. 20 years experience with thermal, seismic and EMC/RFI design, simulation and validation. 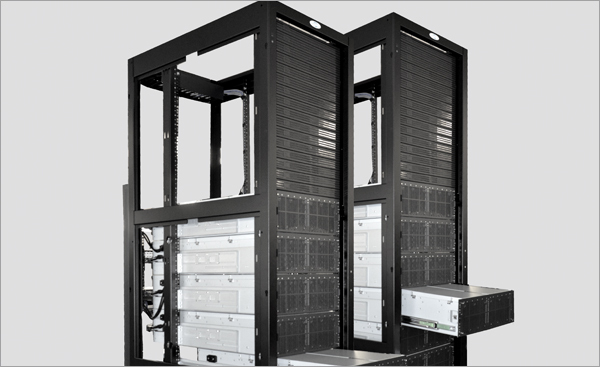 Modular enclosure platforms are one example of how Sanmina helps customers get to market faster at lower cost using pre-designed configurable solutions. Sanmina developed hard & soft tooling for a new network chassis design, mid-plane backplane and delivered prototypes in 6 weeks. Sanmina MSD manufactures enclosures & systems for a variety of multimedia systems including gaming, kiosks and self-service. Mechanical Structure Design & Mfg. Sanmina Sanmina designed and manufactured a mechanical sub-assembly for a gaming system that required large welded frames with parts weighing over 200lbs and an oversize 84“ display. 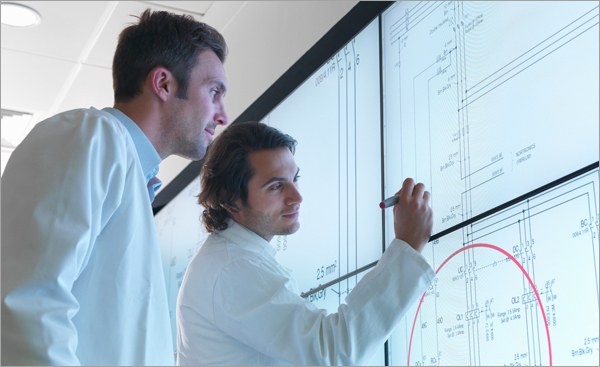 Comprehensive design and DFx services for a broad range of medical systems, including turnkey design of enclosures, frames and plastics. Sanmina also specializes in the design of mechatronics and all components for CT, MR and X-Ray tables. 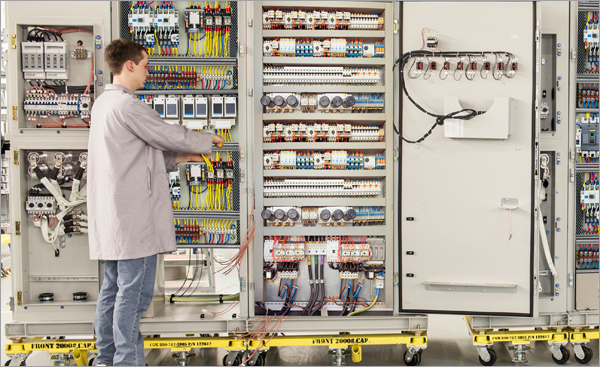 Sanmina is a global leader in design, manufacturing & systems integration of complex racks & enclosures for the world’s best known OEMs. Engineering & design services include enclosures, thermal management, structural analysis, modeling, verification & cabling. 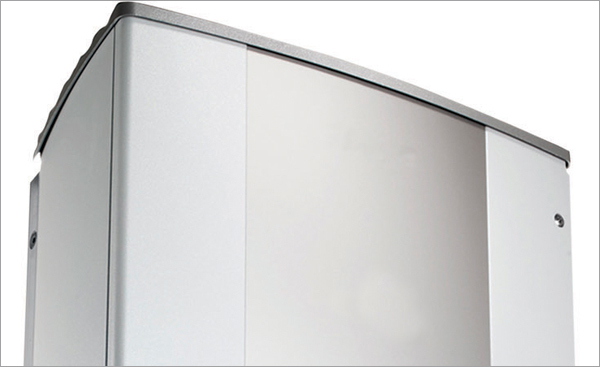 Our design & manufacturing expertise includes decades of experience of custom cabinet designs for both indoor & outdoor applications using materials like stainless steel, mild steel & aluminum. Sanmina also provides pre-designed modular & configurable systems for IT, datacenter, networking, computing & storage applications. Our global footprint provides enclosure manufacturing services for industrial, medical, capital equipment, self-service, multimedia & gaming applications in all major regions of the world. Sanmina builds sheet metal enclosures, chassis and internal assemblies that meet exact customer specifications and adhere to international quality standards and IP classifications. Our target markets include industrial, clean technology, communications infrastructure, enterprise computing & storage, multimedia and medical.